Arrochar sits at the head of a sea loch, surrounded by beautiful mountains, locally dubbed the “Arrochar Alps”. 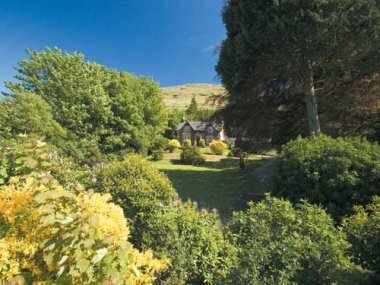 Self-catering in Arrochar offers logistical advanrtages, including its situation within the Loch Lomond and Trossachs National Park, and siting at the gateway to the Argyll Forest Park and the Cowal Peninsula. Arrochar makes an excellent base for walking, climbing, fishing or simply getting away from the city. Explore nearby Loch Long and Loch Lomond, and check what’s on at The Three Villages Hall, a community run enterprise with a varied program. 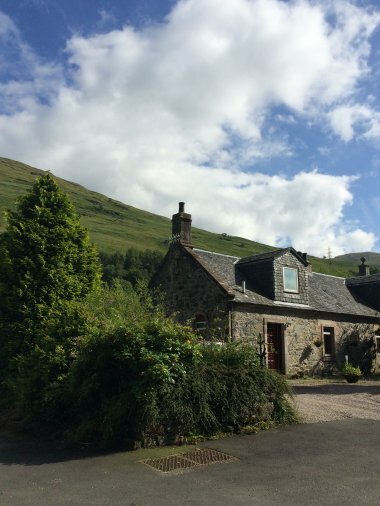 Arrochar is only an hour away from Glasgow, and very easy to reach, by car, bus or train.